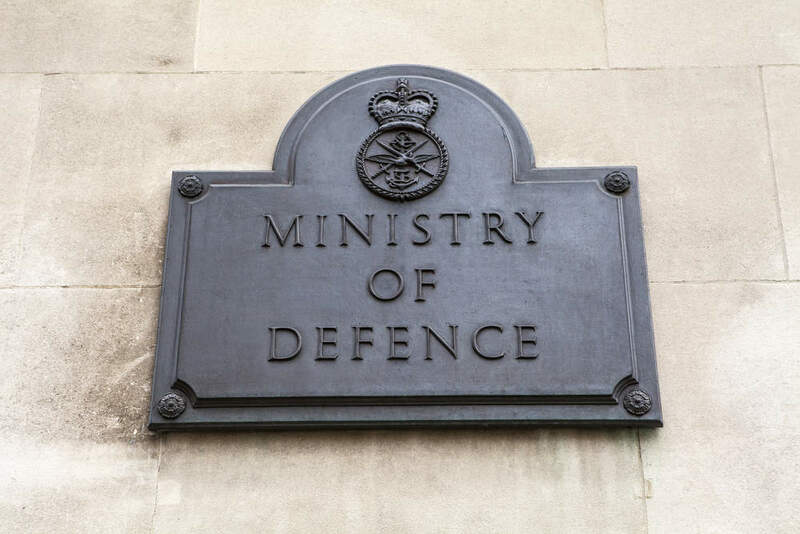 The Ministry of Defence (MoD) is stepping up its work to end the huge ATLAS consortium contract with the launch of a tender to enable MODNET Evolve to launch individual procurement projects to replaces the ICT services provided by the consortium. The MoD is looking for a strategic partner, initially on a two month engagement, but with a potential 22 months to follow, to help manage new services through their procurements and conduct preparations for exit, transition and integration with other ISS Services up to contract award. The work is expected to build on the work that ISS has already done to facilitate the ATLAS transition, the tender said. The contract, which is worth an initial £400,000, sees the MoD essentially looking for help to run technology procurements, rather than looking for replacement vendors at this stage. Yet it does appear, from this listing of this requirement for a partner, that the Ministry is aiming to disaggregate the outsourced ISS/DII environment next spring. The MoD has already been working with Roc Technologies to provide the groundwork for how the DII services will be broken up. In June it also announced the bidders for the MODNET EVOLVE Operational Service Management contract which will oversee the new arrangements. Atos, BT, Fujitsu and Capgemini, which all have well-established relationships in defence IT contracting, are among the selected names. The deadline for asking questions about the partner tender is this Thursday, September 20, with a closing date for applications of a week later. The starting date for the work is expected to be Wednesday October 31. Discussing why the work is being done and the problems to be solved, the MoD explained that the Information Systems and Services (ISS) disaggregation of its legacy monolithic contract with the ATLAS consortium which ends in March 2019, is consistent with the Cabinet Office’s strategic priorities of increasing competition by breaking large contracts, encouraging SME involvement and building capability within ISS to take ownership of critical functions. The MoD said that ISS has made “significant progress” on managing the disaggregation of ATLAS. It said the remit of the overall portfolio is well understood, critical dependencies have been identified, service re-procurement packages are reasonably well defined, and three ‘invitations to negotiate’ have already been issued and are at different stages of maturity. The three Future Operational Service Management (FOSM) procurements – for Help desk functionality for Defence, SIP-Service Integration Partner and TSP-Test Service Partner – are to build in-house capabilities within ISS. Essential skills required will include recent experience of running large ICT procurements of up to £500m total contract value for complex government departments or private sector equivalents; recent experience of setting up and managing a complex ICT delivery portfolio of interdependent projects in organisations of similar complexity and size (around 200,000 users); and again, recent experience of planning and enabling exit and transition from large (multimillion pound) legacy ICT contracts to multiple new services providers.